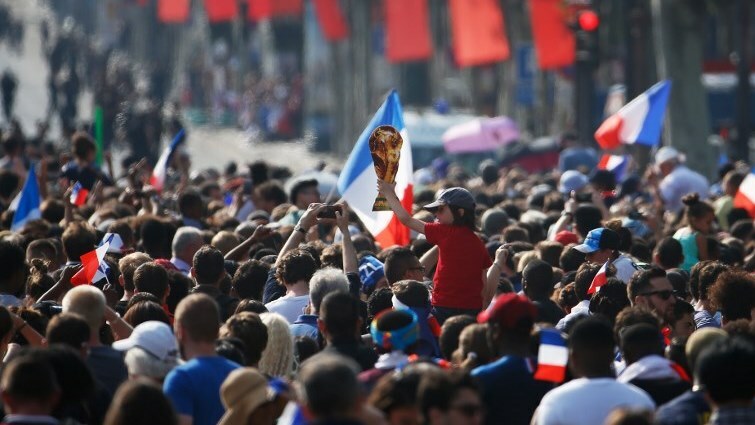 2018 FIFA World Cup Archives - SABC News - Breaking news, special reports, world, business, sport coverage of all South African current events. Africa's news leader. What started as a World Cup with all the confederations represented has ended of looking more Euro than World. 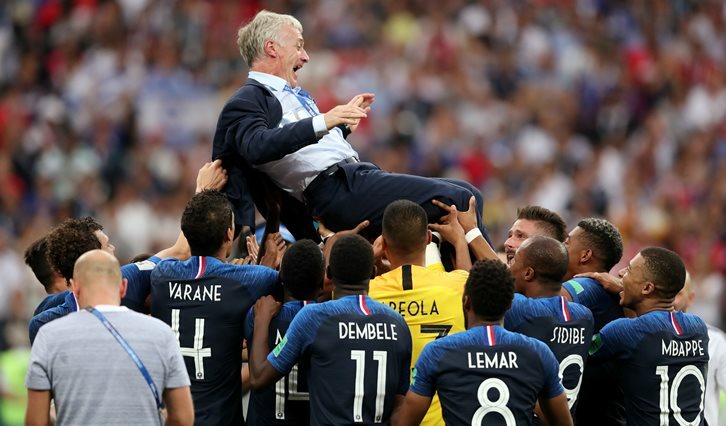 It ended like a European Cup with only two South Americans teams, Brazil and Uruguay, in the Round of 8 and an exclusive club of Euro members, Belgium, Croatia, England and France, in the Round of 4. 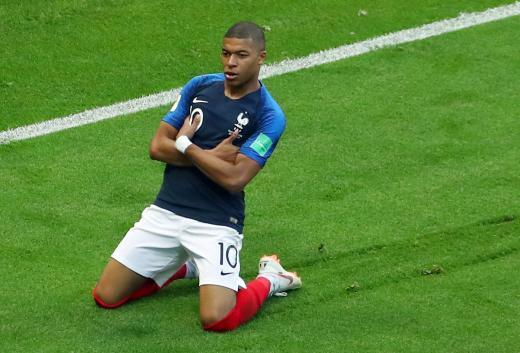 French forward Kylian Mbappe who himself grew up in extreme poverty will be donating half a million dollars to charities for children with disabilities. 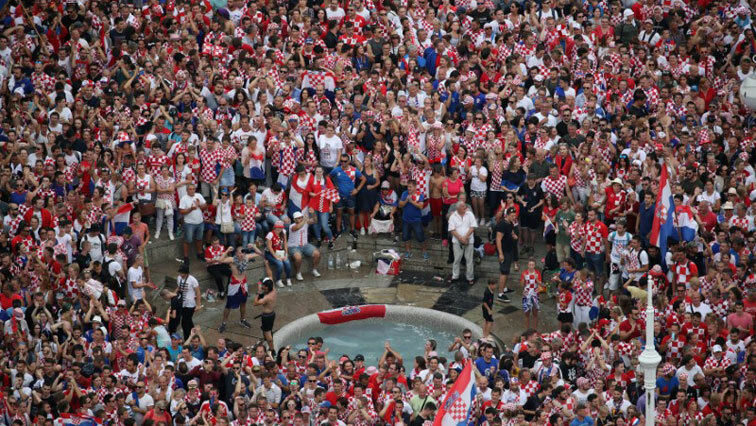 Hundreds of thousands of Croatians took to the streets in Zagreb on Monday to greet their players as they returned home from Russia after losing the World Cup final. 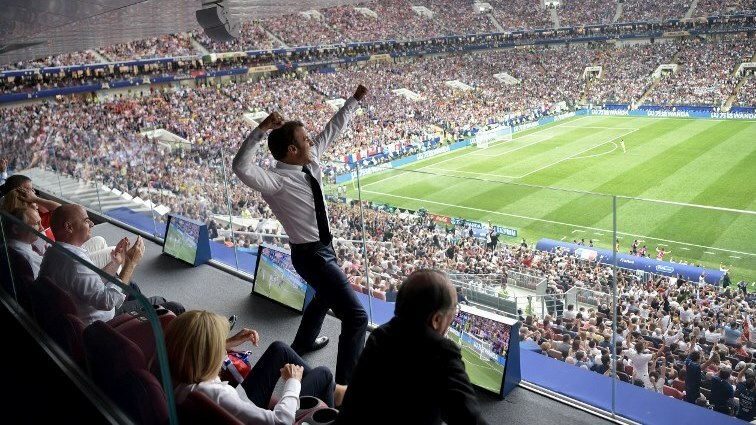 The World Cup-winning French team returned home to a heroes’ welcome on Monday as hundreds of thousands packed the Champs Elysees for their victory parade ahead of a presidential reception in the evening.